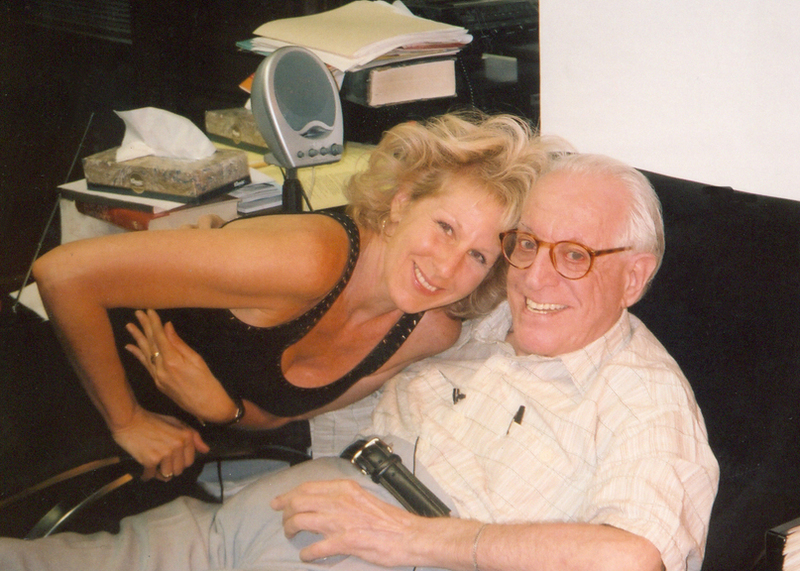 Today, Wednesday September 27th, marks the 104th anniversary of Albert Ellis’s birthday. An Icon in the field of psychotherapy, my late great husband was the genius who heralded in the cognitive revolution in psychotherapy, and a core contributor to the sexual revolution in the twentieth century. The world is a better place for his having been here. Millions of people have benefited from his brilliance and wisdom, directly and indirectly. From childhood till death he demonstrated and expressed advanced realizations in his unique way. At the tender age of 17 he wrote in his personal journal: “I believe that by following idealistic impulses and rally trying to aid humanity, a person will unconsciously bring himself more happiness than if he should only selfishly devote his life to aiding himself to become rich and prosperous”. At the age of 18 he wrote:” I would like to be pointed out in the future as one who, like Aristotle and others, advocated great things long before people in general took them seriously”. In a novel he wrote at the age of 22 he wrote: ” Continue seeking (in life). Continue fighting for a higher satisfaction: for a higher plane of consciousness. In such seeking lies the greatest possibility of human happiness”. Thank you remarkable Al, thank you.